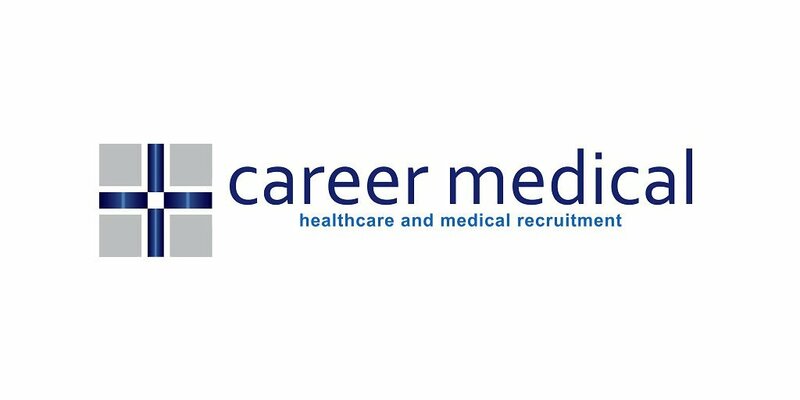 We are looking to attract a locally trained (Australian or New Zealand) FRANZCR qualified Radiologist to a practice group situated on the Sunshine Coast QLD. This role will involve some commuting; up to 30 minutes between practices based in Maleny and Beerwah. These locations are only 1 hour drive from Brisbane International Airport, Bribie Island and the idyllic coastal town of Noosa, so the doctor can live near by in a location of their choosing. Financially we are looking to pay a local FRANZCR an excellent base salary plus partnership options once established. First year earnings will be above $500,000.